We had steeled ourselves for the worst. At Novara Media, we ran an all-night live election livestream, and as part of our preparation, I had jotted some notes to guide our commentary: ‘ten year project’ among them, ‘respectable truce’ another. That went out the window when the exit polls came through – and you could see the ceiling shake as people upstairs jumped up and down with joy. We were then confronted with a problem we really didn’t expect: Labour beating the expectation and augury of every commentator and pub bore. Reality outstripped us: we now had to run to keep up. It is a pleasant problem to have. The Conservatives will form a minority government, with the support of the hard-right DUP. Any expectation that an incoming Tory government would be moderated by a bruising in this election is confounded; there will be many in the North of Ireland appalled at the idea of the DUP with a hand in governing from Westminster. But Theresa May, who went into this election with a twenty-point poll lead is weakened, and a minority government with either her or any of the other ghouls likely to replace her will be acting on borrowed time. Not least because it will be very difficult to say that a minority Tory government, rebuffed by the electorate, has the authority or stability to carry out the huge legislative task of Brexit. As we entered into this election, many brooded that it looked like the Tories might – for the first time in some decades – have a clear right-wing electoral majority in this country, with UKIP folding back into the bosom of the Tory mothership. That was an overestimation. 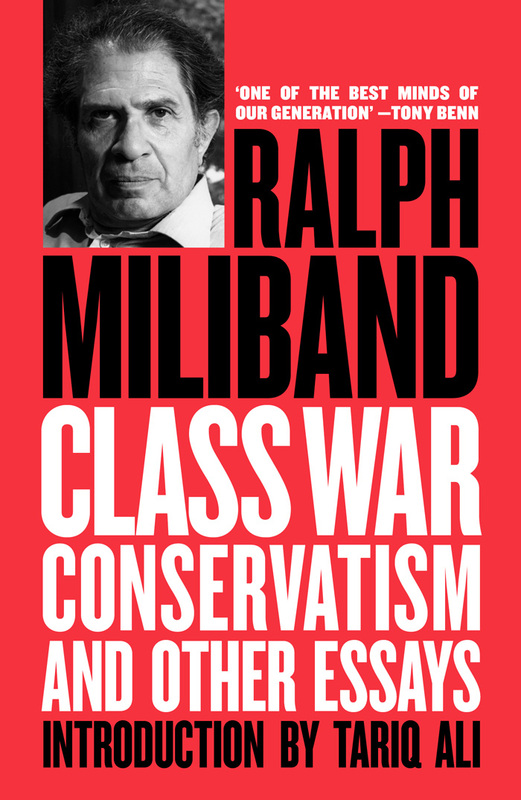 In fact, the electoral base, which political strategists had written off as dead in England, turned out a plurality of voters with an appetite for social democratic policies and a rejection of the post-Thatcherite consensus. It is no overstatement to say that Corbyn’s accession to the leadership of the Labour Party, and the campaign conducted over the past six weeks, has shifted the space of the politically acceptable: talk of public ownership and common good, once deemed electoral poison, are back on the agenda. Jeremy Corbyn is in his job for as long as he wants it. The 40% of the vote Labour gained in this election would have won them every election for the past two decades. More importantly, it suggests that the methods of the Immigration Mug Triangulation Brigade – axiomatically, that politics is the pursuit of a swing racist vote – can no longer be pointed to as the route to success. 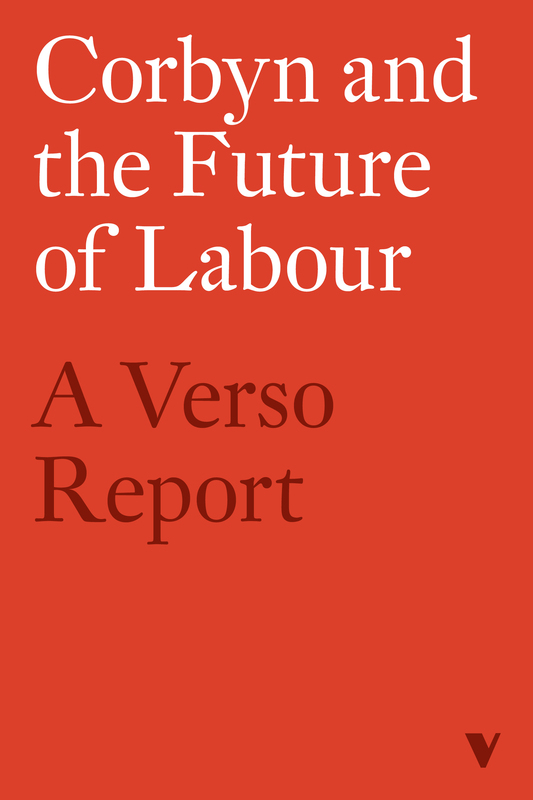 The Left of the party, correctly, will point to the manifesto as being the turning point for the party’s fortunes in this election, and demand that its programme form the party’s common sense from now onward. For the time being, the civil war in the party – which many will now suggest is what prevented the party doing even better in this election – is done. These past six weeks ought also to put an end to two theses about the post-Corbyn influx of members. The first is that they are paper members: the huge number of people on the streets canvassing and persuading – a tactic Labour activists have sometimes avoided in the past – disprove that argument. The second is that they are cuckoos in Labour’s nest: they are not, and they are here to stay. Acceptance of that fact will require some adjustments on both sides: the party institutions and the rough-and-ready newcomers. Accommodations will have to be found. But it is worth underlining that many of these people have been condescended to, smeared, insulted, reviled and abused for their joining the party. That must now end. Yet it should be the media, and professional political commentators in particular, who take this moment to look in the mirror, unflinchingly, and practice the unfamiliar phrase ‘I was wrong’. 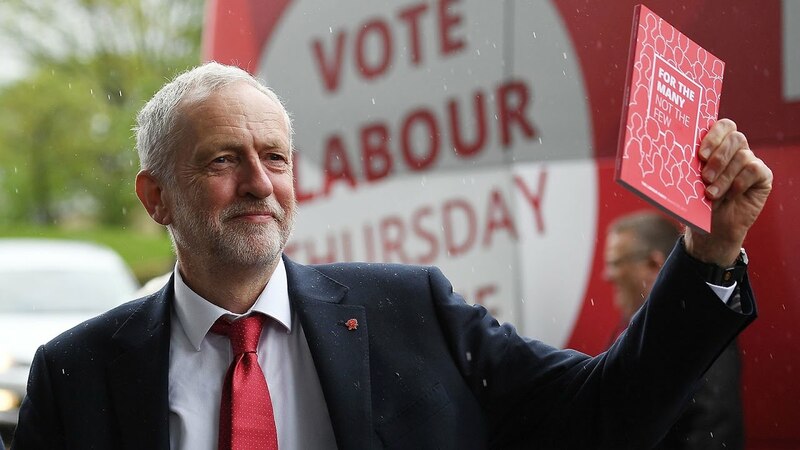 Six weeks ago, we were informed that Corbyn must resign to prevent total wipeout of the party; that the resurgent right would put an end to the Left in Britain for a generation; that Labour would be reduced to its redoubts in the inner cities – if that. It is of particular irony that commentators who have expended barrels of ink in seeking to understand the UKIP mindset – who spend hours conjuring up the most gruesome racism to genuflect before – have devoted no such time to understanding the Corbyn vote. Derided or mocked, paraded as 70s atavism – it is time for these people to sit up and take it seriously – or retire. The success Corbyn and the Labour manifesto have found in the polls has been long in the making. 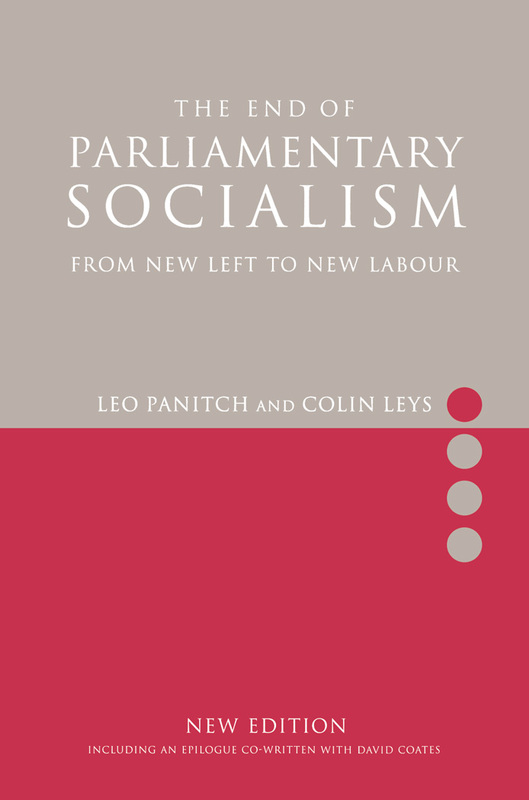 One strand of the Corbyn influx – and some of the most vocal activists – comes from the young movement of students and anti-austerity activists who found their voice in 2010-11, and found an institutional foothold in the party in the last couple of years, having made a turn shared with other parts of the European new left towards parliamentary engagement after probing the limits of street protest. Thus it was sweet to see Nick Clegg, a bête noire for many, lose his seat last night. This doesn’t tell you everything about the Corbyn phenomenon – its base is much wider and more mixed – but the arc travelling from 2010 to now is clear. There is much more to be done. The incoming government, though weak, will be vicious. The party’s truce will not be permanent. And for all that the vote demonstrates that there is a strong anti-neoliberal constituency in this country, the results for Labour will repay reflection. In part that looks like huge boosts in Labour presence in communities where the party has barely registered for years, if ever, while the loss of a few seats like Mansfield which would once have been thought of as party strongholds. 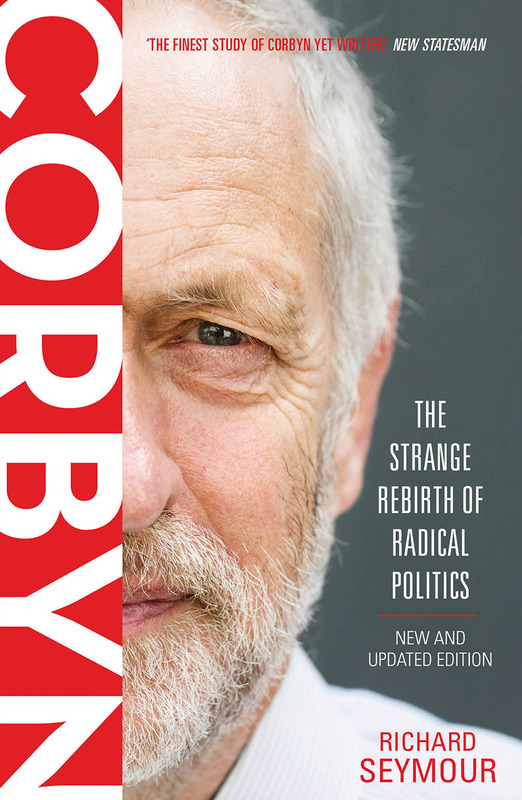 There is a story about Britain here, about an uneven politicisation in some urban centres and an anti-political or rightward drift elsewhere – and it is a story the Labour party will need to think about if it is to build on its gains. And the question which presents itself to the Left outside the Labour party now is also pressing: what criticisms still stand? Which don’t? What work can be done successfully with the party, and what will inevitably push against it from the outside? This night has been far better than we had hoped. The young turned out to demonstrate no law of British politics is immutable. We will have more to think about, to reflect on and to carve a path forwards with over the next few days. But reality is running: let us try to keep up. James Butler is an editor at Novara Media. Become a subscriber and support Novara Media from £1 per month.